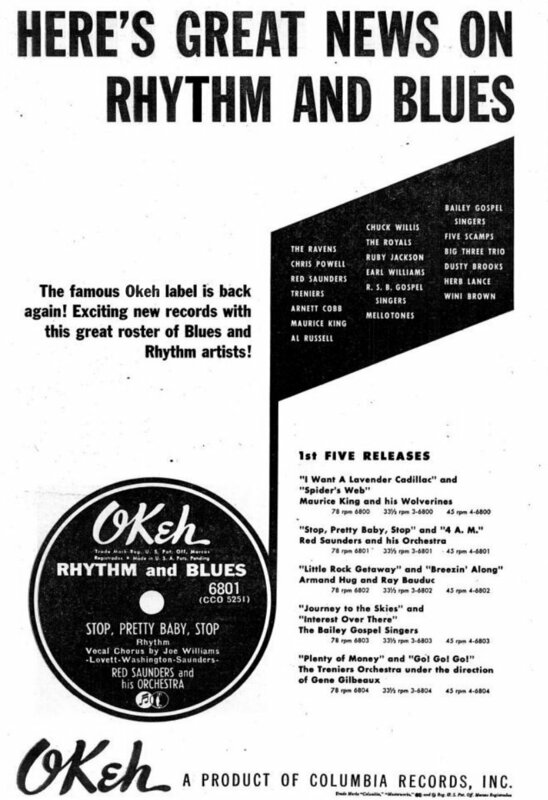 A page size ad in Billboard magazine of June 30, 1951 announced the revival of the old OKeh label. Great news on Rhythm & Blues, the ad said and they were right as the new 6800 series made OKeh again one of the leaders in Rhythm & Blues and later, soul. 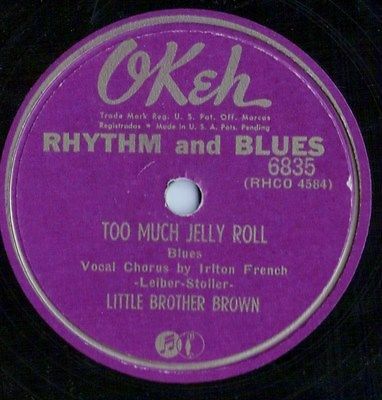 The label had to keep up a reputation - already in 1920 they established themselves in the "race" market with the smash hit - a recording of a blues of Mamie Smith, the first blues recording ever. Today the first releases of the newly reborn OKeh, and we'll ignore the sour critics that Billboard Magazine gave for most of the records and just enjoy the music.